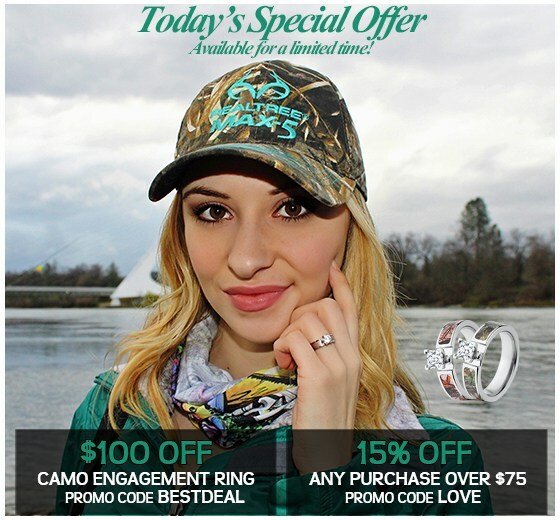 Spectacular Tire Tread Wedding Rings designed and manufactured right here in the western United State. 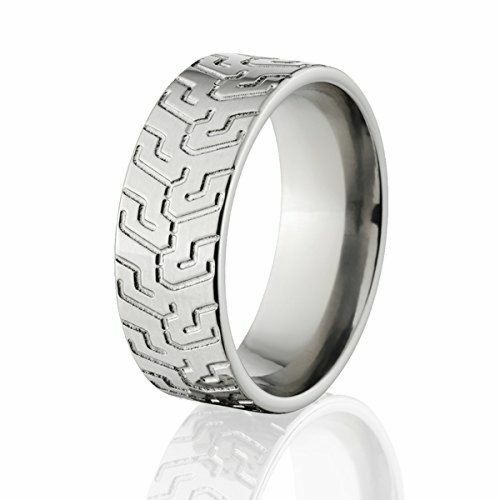 Titanium is light and strong making great tire bands for you to wear as a wedding ring or just as a style statement. What is 19 + 4 = ?